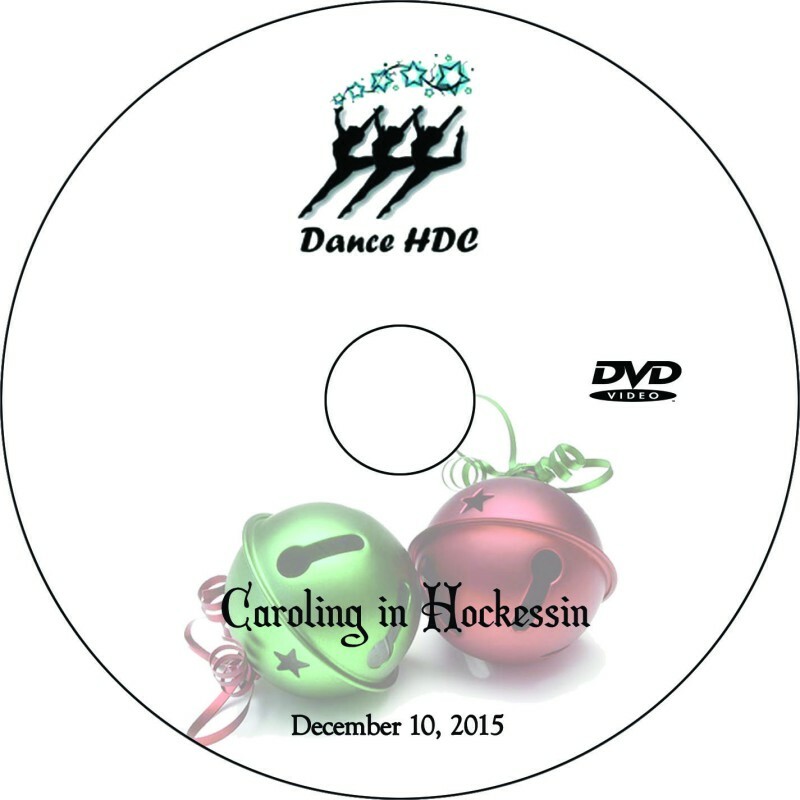 Online order deadline for free delivery to Dance HDC studio in time for the holidays: December 17, 2015. DVDs will be delivered December 18. Orders placed after the December 17 deadline will increase in price to $31 and will mail to homes within 3 weeks of purchase.